Some people are under the assumption that all polarized sunglasses are equal. I also believed that until I began reviewing different sunglasses. 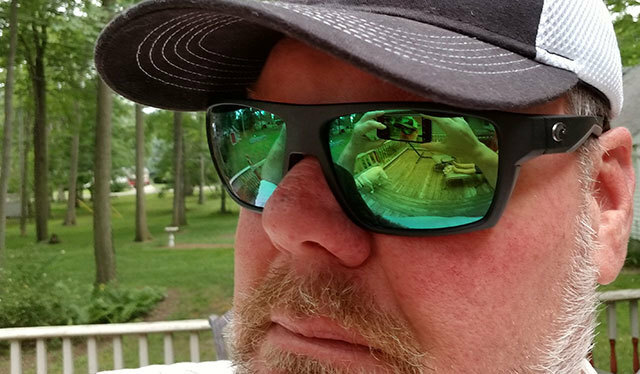 Frame material, lens coating, lens quality, and durability are all several key differences that make higher price-point sunglasses a viable decision. 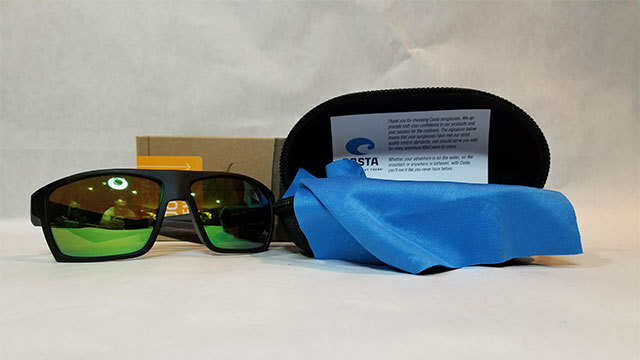 I have been reviewing Costa Sunglasses for a few years and have never been disappointed. There was only one time I needed to get my glasses repaired, and it was due to my own neglect. The service that Costa provided was great. The company provided me with information on how to ship my damaged sunglasses to their repair facility and always kept me updated on the status of my glasses. The entire process only cost me $10 to ship the lenses back to their repair facility. Fixing the lenses was free. The clarity of the 580P lenses is incredible. I sometimes think I can see better with them on than when I’m not wearing them. There is a difference between UV blockage and 100% UV blockage. All of Costa's sunglasses offer 100% UV blockage. The difference is apparent when I am fishing and looking down into the water. The frames are based on a Swiss technology TR-90 nylon using a bio-resin process. These frames are not only flexible, but will hold up in all temperatures. They are extremely durable and best of all, lightweight. Choosing the correct lens color is a critical component when purchasing your sunglasses. For my Blokes, I chose the mirrored green lenses. Mirrored lenses are great for glare and green is great for general wear, driving and super bright sunny days. So, next time you’re looking to buy sunglasses, take a moment and try Costa’s. Admittedly, with a price tag of nearly $200 they are pricey, but consider how many pairs of $20 sunglasses you go through! For more information, please visit www.costadelmar.com.